Some of the frequent dilemmas in our gardens are finding the right color and texture that extend pizzazz throughout the growing season. Tricky though it may be, playing with different varieties within a species is an excellent way to achieve this goal. Azaleas are a great example. 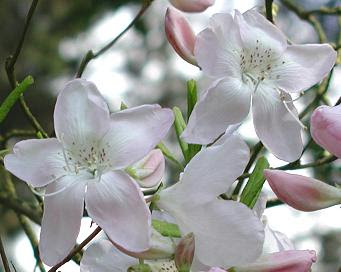 One way to vary the palette of Azaleas is to break away from the standards like ‘Delaware Valley White’ and ‘Blaaws Pink’ (the low semi-evergreen varieties) and delve into the vast selection of deciduous types. Some of these shrubs can reach impressive heights of 10-12’ and create wisps of color from April to July. Azaleas typically like high-organic, well-draining moist acidic soils. So if you have these conditions, here are a few of our favorites that might expand and extend your color palette past the early spring season. 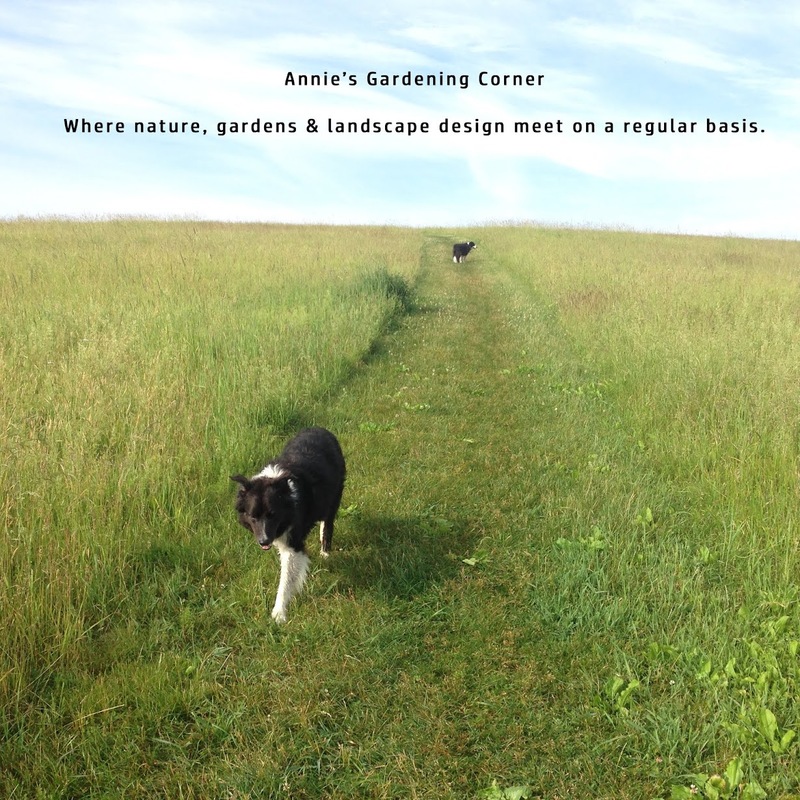 The list is in order of blooming sequence so plan accordingly in your garden. • R. schlippenbachii, Royal Azalea – This shrub has a very distinctive foliage unlike any other and is hardy to this region. • Numerous summer bloomers like ‘Lollipop’, another Weston Nursery introduction. • Some are natives, which makes your overall maintenance regime and success rate for a healthy plant mix achievable. Even the non-native varieties are very cold-hardy. Perfect for New England. • Many of them have fragrant flowers. • The color selection is par to none and can give you a vast array of splash throughout the season. • The fall color is phenomenal.